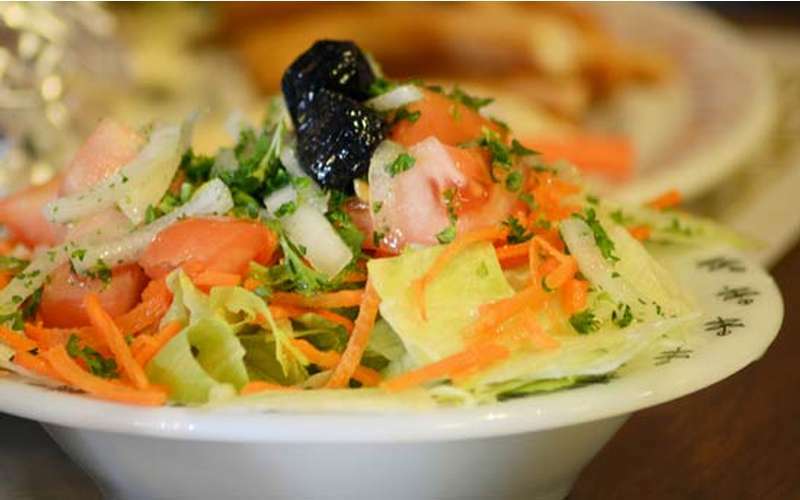 Serving the best Syrian-Lebanese cuisine. 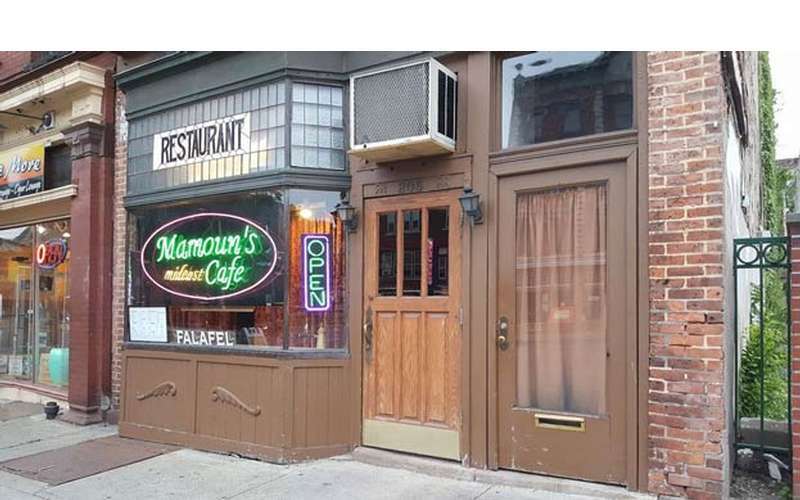 Mamoun's Falafel Restaurant is an elegant setting in which to enjoy healthy, fresh Mediterranean dishes and classic Syrian and Lebanese specialties - including their mouthwatering falafel made famous throughout the Capital Region and Hudson Valley. 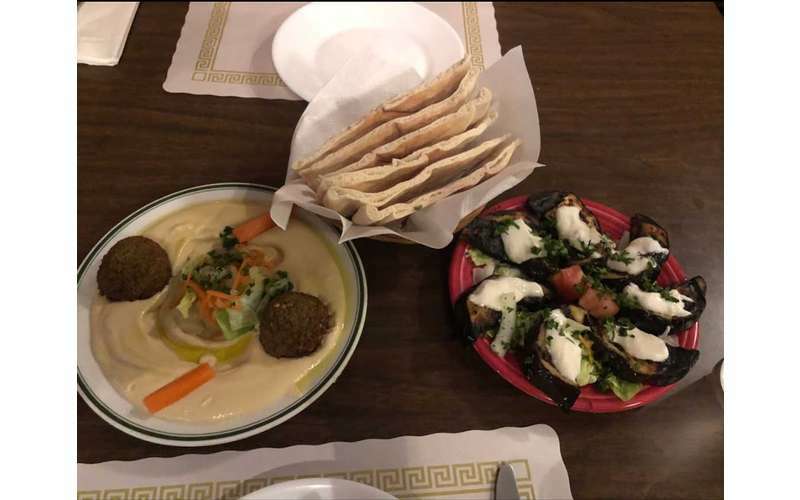 Their other signature dishes include hummus, baba ghanoush, lamb and chicken kabob, and grilled zucchini or eggplant with homemade yogurt topping. 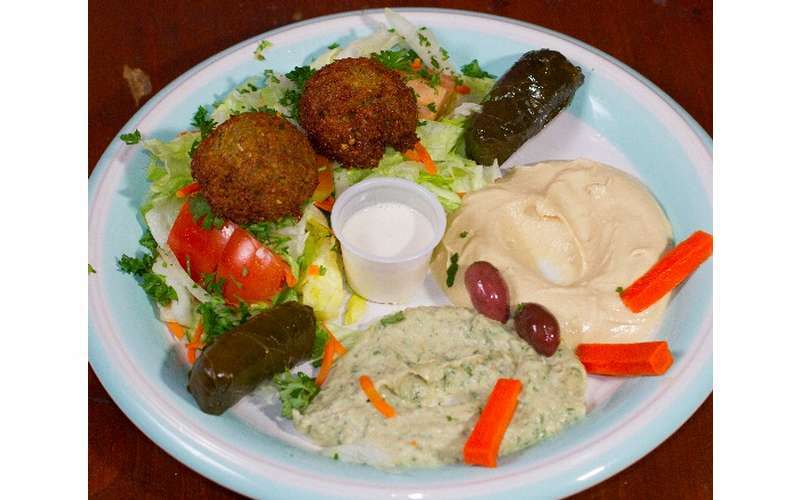 Mediterranean cuisine is based on plant-based foods such as fruits and vegetables, whole grains, legumes and nuts, offering many options for vegetarians and vegans. Fresh olive oil, herbs, and spices are used instead of a lot of salt, butter, or sugar. A meal is a social occasion, with friends and family gathering to partake in good food and lively conversation. 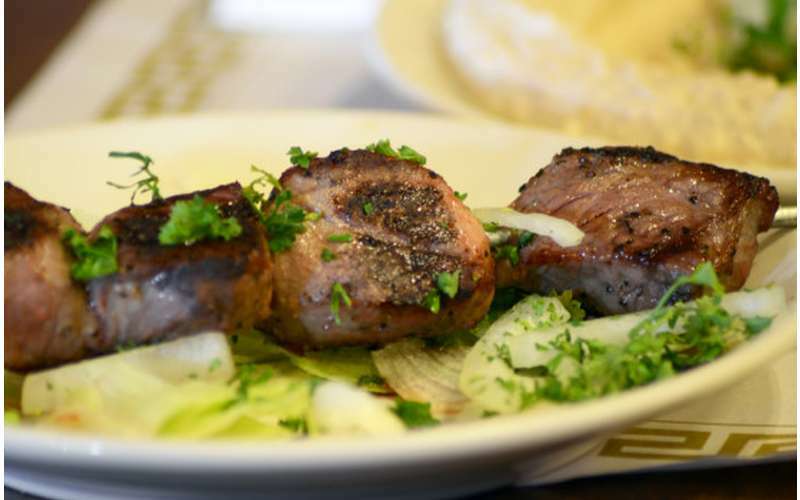 An array of appetizers is generally followed by an entree (often lamb), proceeded by salad and rice. A hot drink of strong coffee or tea and a delicious pastry is the finish touching to a meal. 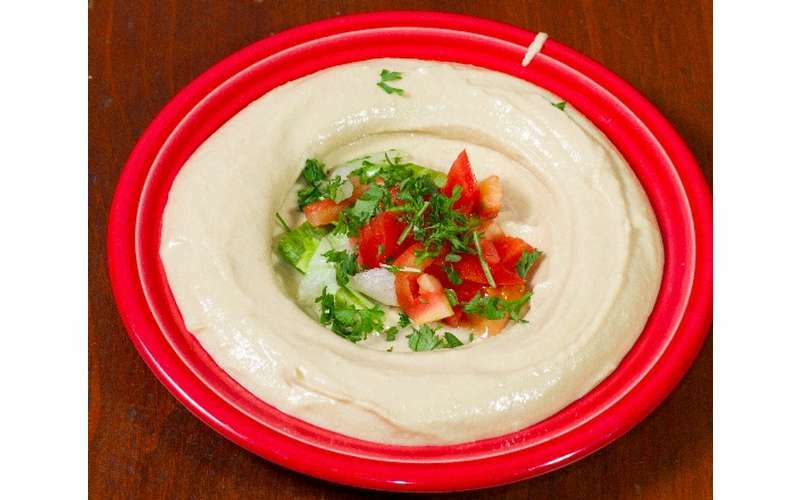 Mamoun's is perhaps best known for their original homemade falafel, a Middle Eastern staple that consists of a deep-fried ball of ground chickpeas and spices. And they also have a wide variety of options on the menu for vegetarians and meat-lovers alike, including many that are gluten free. You'll discover a number of dishes including pita sandwiches, rice dishes, kabobs, lamb and chicken dishes, vegetarian platters, Turkish coffee, tamarind juice, and tempting desserts like baklava, namora (honey cake), and halva. Check out their website and plan a visit today! Have you ever tried Pho, a Vietnamese soup that is gaining in popularity? Do you know where to get great sushi in the area? How about authentic Italian food? The Capital Region is rife with diverse cuisine! You just need to know where to go. 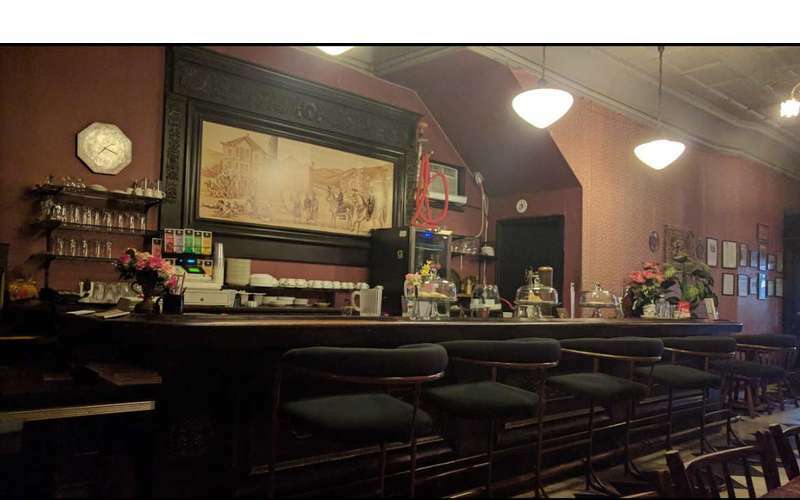 Looking for vegetarian or vegan options in Albany? You don't just have to order salads when you go out - although there are certainly a number of delicious salad dishes available. 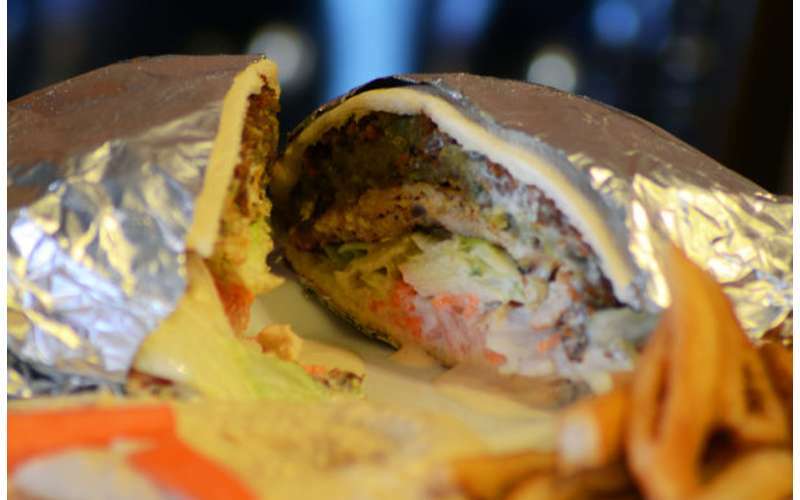 So much more awaits in the Albany area for those avoiding meat, from eggplant pakora to black bean patties to Mexican veggie bowls. There is always something scrumptious being served up! Albany, NY has a great variety of truly vegetarian-friendly restaurants, including a few that offer strictly vegetarian or vegan menus.